Learning a foreign language promotes a positive attitude to other cultures and enables our children’s understanding of the world to be enriched. 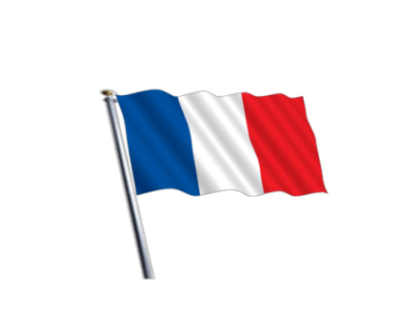 The chosen language here at St Mary’s Island is French and pupils in Key Stage 2 acquire knowledge rapidly through dynamic speaking and writing activities. Engaging and exciting opportunities provide a foundation for life-long language learning.